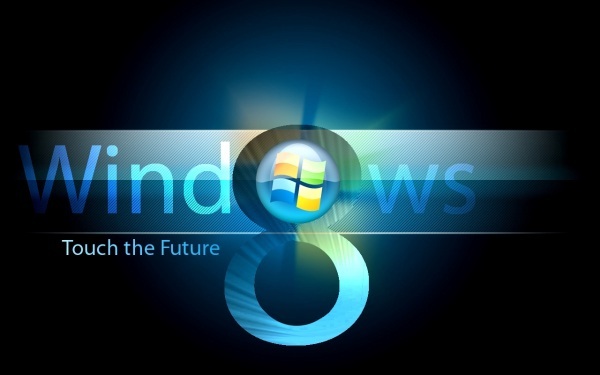 A Consumer Preview of the new version of Microsoft Windows Operating Systems (Windows 8) has been presented. Along with many innovative features there is the new file system ReFS (Resilient File System – originally named “Protogon”). ReFS is file system designed primarily to replace the aging NTFS (New Technology File System) presented almost 20 years ago. NTFS has also brought many innovative features when it replaced the FAT and HPFS, particularly in use of meta attributes, security measures and better use of disk space. ReFS was first conceived as a file system for servers running Windows 8 operating system. ReFS is designed to use capacity of the disk better using so-called B+ tree on target attributes. The number of files in the folder and the number of folders on the partition is now limited by the 64-bit number and the maximum capacity of 1 Yobibyte (with 64KB cluster size). Free space meter now takes care of unfilled remains in the cluster, and the pathlength value to the file is now 32KB. As the B+ tree system was applied and file system is now allocating all the space available on the meta attributes and the one that left after entering data in a cluster, meta data now have a built-in 64-bit checksum, which is recorded separately. The file also has possibility of checksum recording in separated channel. That practically means that if meta data or file become damaged, they can be deleted without any special action which was not the case with NTFS media. ReFS does not require a special API, but the existing file system filters will work with the media. New file system takes existing solutions in NTFS like BitLocker encryption, Access Control lists, USN Journal, symbolic links, junction points, mount points, reparse points, volume snapshots and more. It also has built-in support for SVL (Storage Virtualization Layer) as well as sharing opportunities. ReFS has an advanced system for data backup and so-called Mirroring is now far more sophisticated. On the other hand, many options that users did not often use in NTFS are now thrown away. How will the new file system be adopted remains to be seen, but it should be noted that it is not supported by Windows 7 nor by earlier versions.